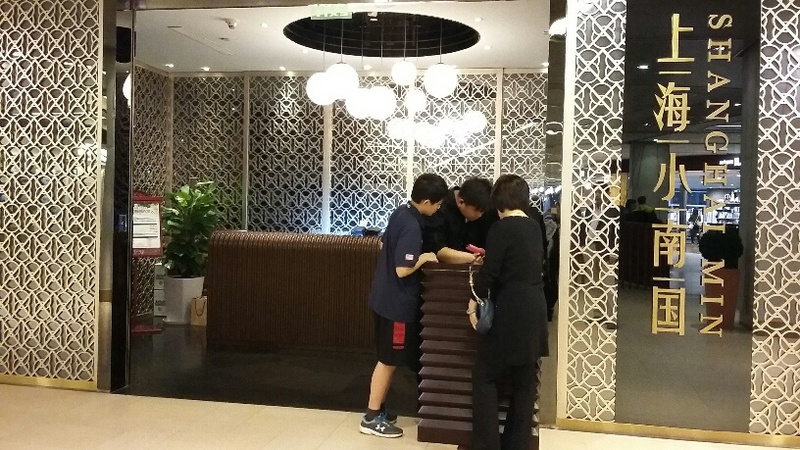 Shanghai Min is a popular mid- high end Shanghainese chain restaurant run by Xiao Nan Guo Restaurants Holdings Limited. 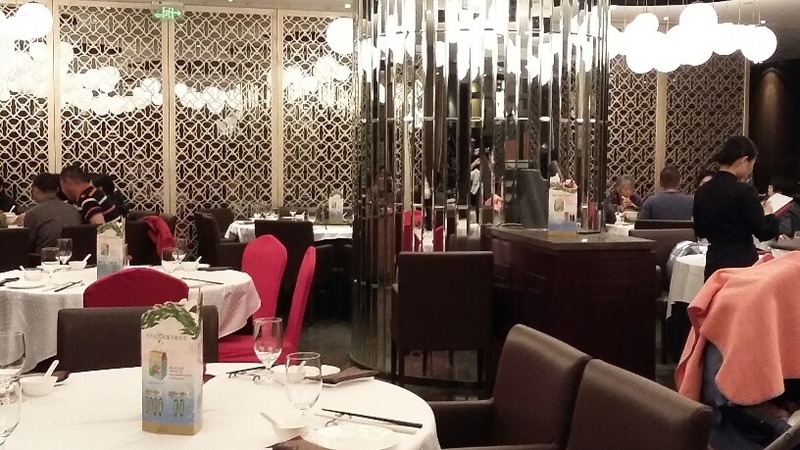 The company specializes in Shanghainese cuisine and is actually one of the largest restaurant groups in China. They also do some Cantonese cooking and dim sum. (click here for more information) The one at the Kerry is one of 43 locations in Shanghai- really good considering the competition and high standards. I had never been to a Shanghai Min, but my aunt- who knows pretty much all the best restaurants in Shanghai- recommended it so I was pretty excited. This was probably the most disappointing part of the dinner. The waiters and waitresses were friendly, but very inattentive. It took a long time to get their attention and we all felt ignored. With that said, once the orders were placed, the food came very quickly. 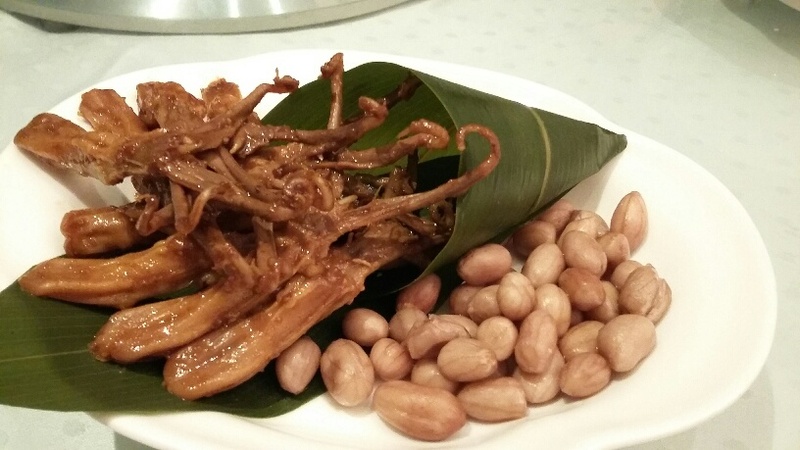 Marinated duck Tongue- Duck tongue is not common in the States (or Europe) but this dish is definitely worth a try. It was well seasoned and very plump and juicy. Unfortunately for me, I only got to try 1. They pretty much flew off the plate. Shepard’s purse and yellow croaker soup- Honestly, one of the best soups I’ve ever had. 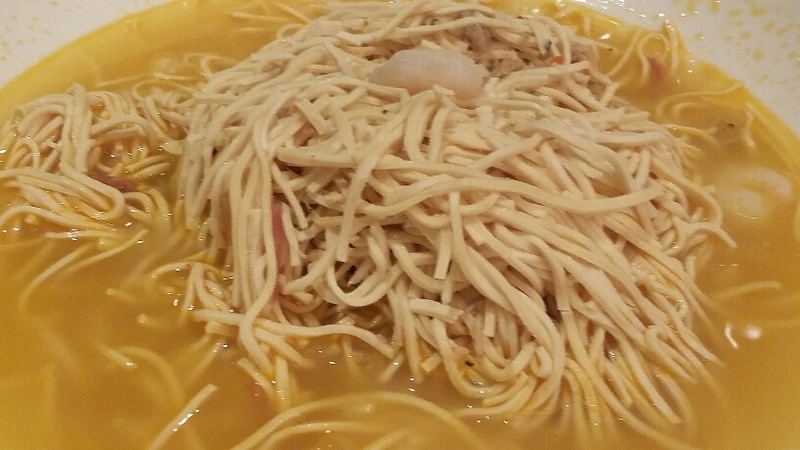 Actually, the word soup is a bit misleading. 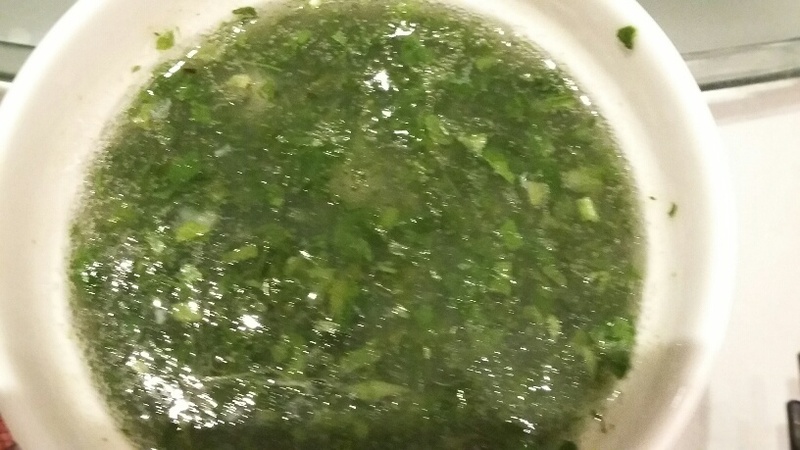 Although is is technically liquid, the “soup” has a gelatinous quality to it…. sooooo good. It was very fresh and surprisingly rich. I need that recipe!!!!! 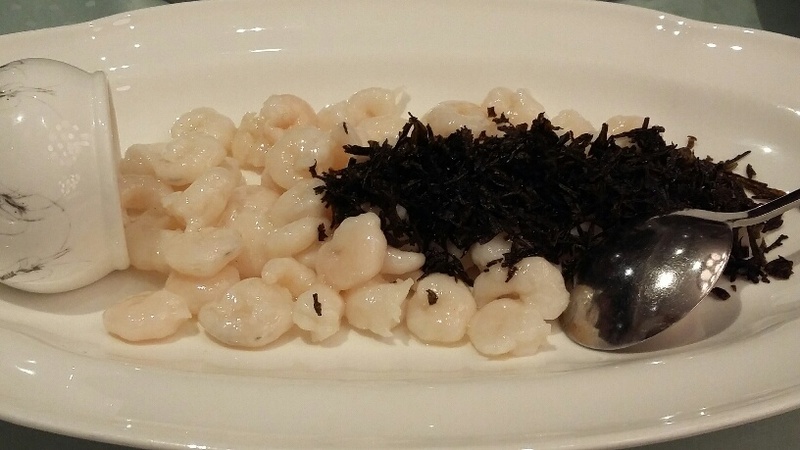 Longjing Shrimp- Another classic dish. Small river shrimp, peeled and cleaned and stir fried with Longjing tea leaves. The shrimp were perfectly seasoned and cooked. The addition of the tea leaves added a freshness and an entire new depth of flavor. I don’t know what they added, but the shrimp had a rich, almost creamy texture. Delicious!!! !